Spring is coming, despite the winter weather hitting most of the U.S. right now. 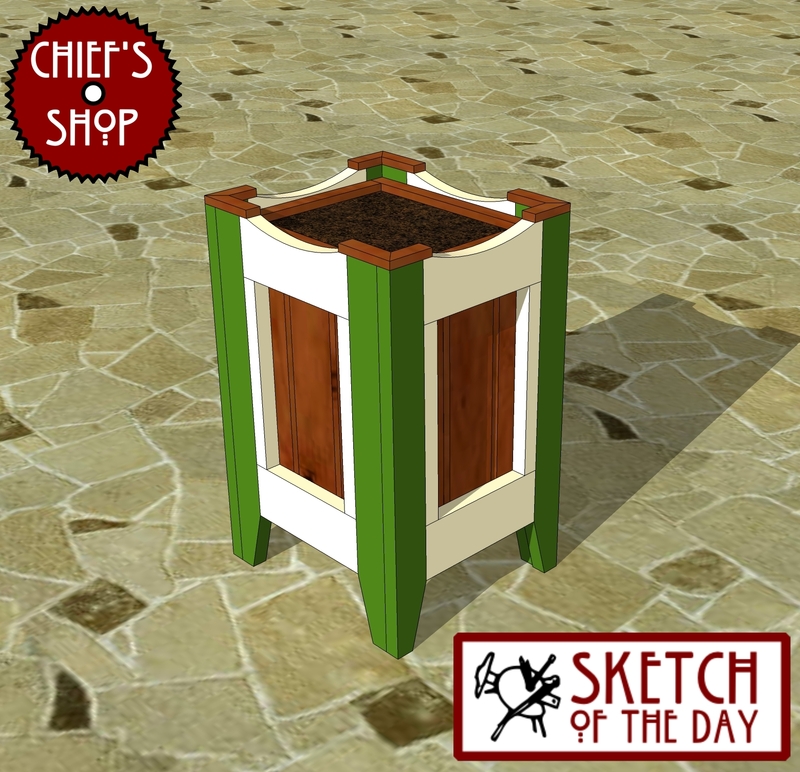 Here’s a decorative planter concept to hit the mood. Love it! They would look great on our deck if we can ever get it started! I just came across your website a few days ago, after searching for Kreg Jig projects, and I must say that I am completely impressed and thankful for all of the free plans. Now, I just have to decide which one to start off with!